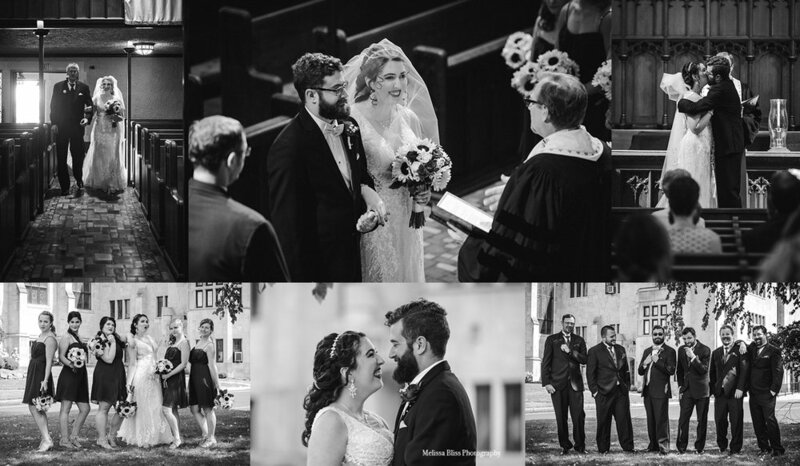 I've got some sneak peeks to share today, from Heather and Cory's gorgeous Pennsylvania Church wedding this month. The whole trip was quite an adventure (more on that later), and the wedding was absolutely stunning! I think I squealed out loud with excitement when I saw the church, ha ha. I shot Heather & Cory's engagement session last winter and I was SO honored when they asked me to shoot their summer wedding! We hit it off right away, and had a blast at their engagement shoot. I just knew their wedding would be amazing. 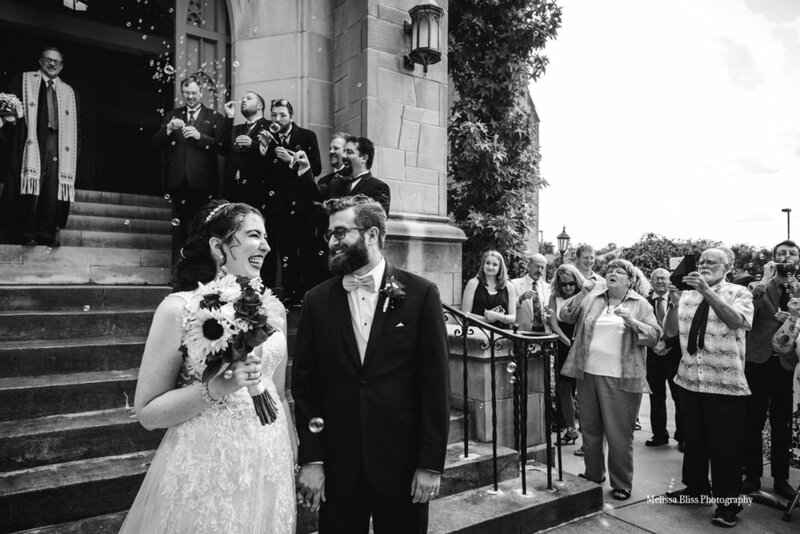 They were married at the First Presbyterian Church of Sharon, PA, in Heather's home town. (The town was absolutely charming by the way, just NW of Pittsburgh). 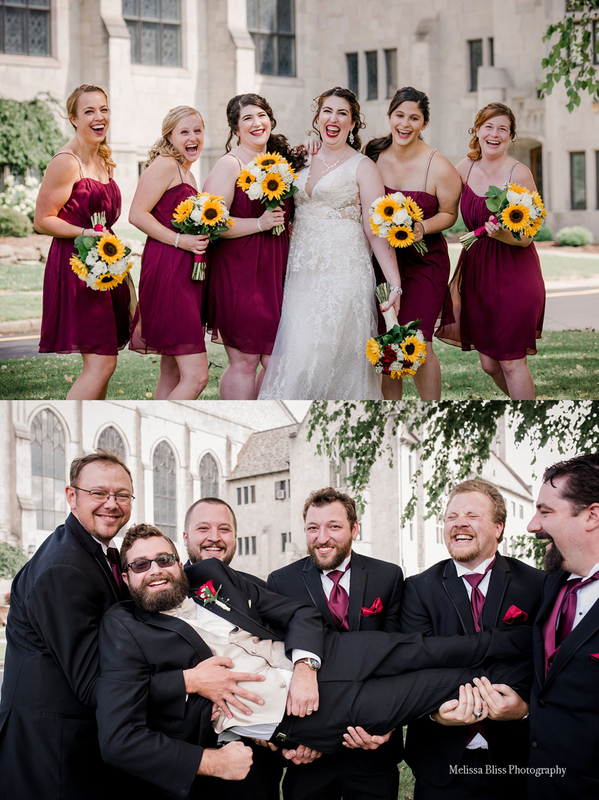 Their formal wedding was not only gorgeous, but also perfectly un-stuffy, and so full of love and laughter! I couldn't be happier for these two wonderful human beings, whose love is so genuine and true. Their family and friends gathered from far and wide to celebrate and wish them well. It was a heart-warming sight to see! And check out that stunning wedding party! They were hilarious and had me cracking up during formals. Their reception was held downtown at the Corinthian - also gorgeous. 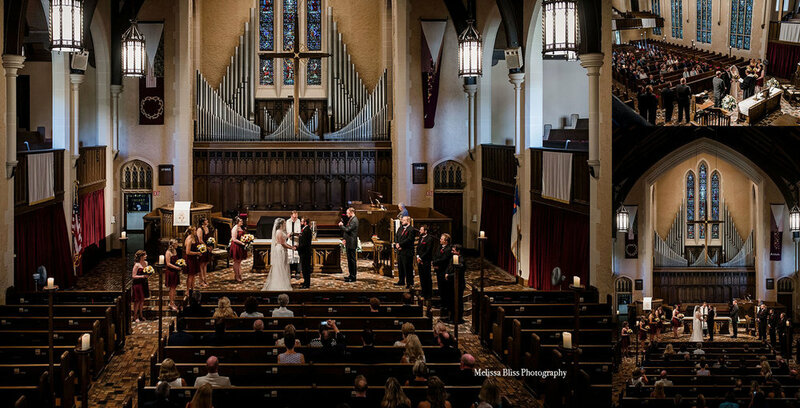 I loooooved the dark wood and swanky rich jewel tones in this venue! The early 1900's nostalgia was charming, and the catering was delicious. I hope you've enjoyed these sneak peeks! Sending much love and all my very best wishes to you, Mr. & Mrs. Wells!! 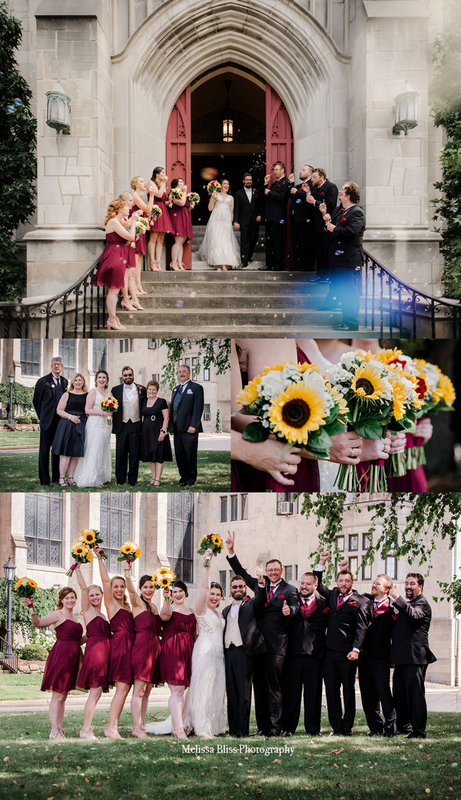 Stay tuned for more of this amazing destination Pennsylvania wedding!